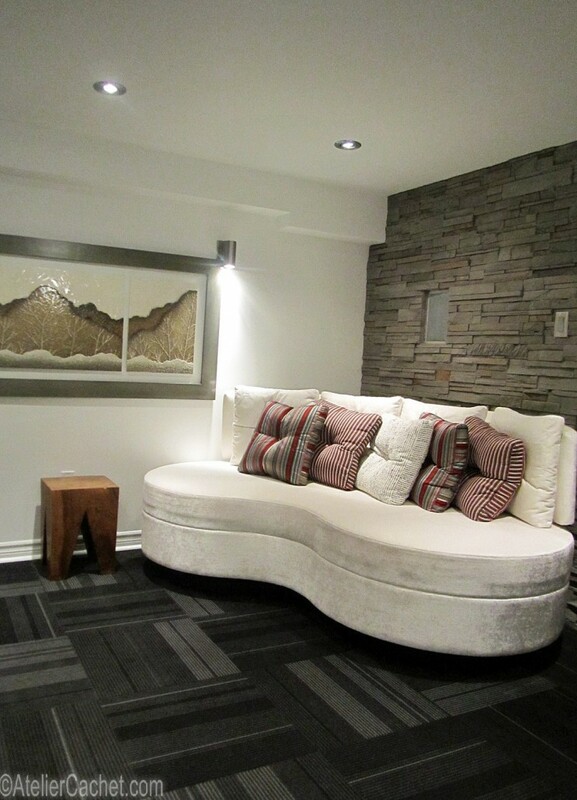 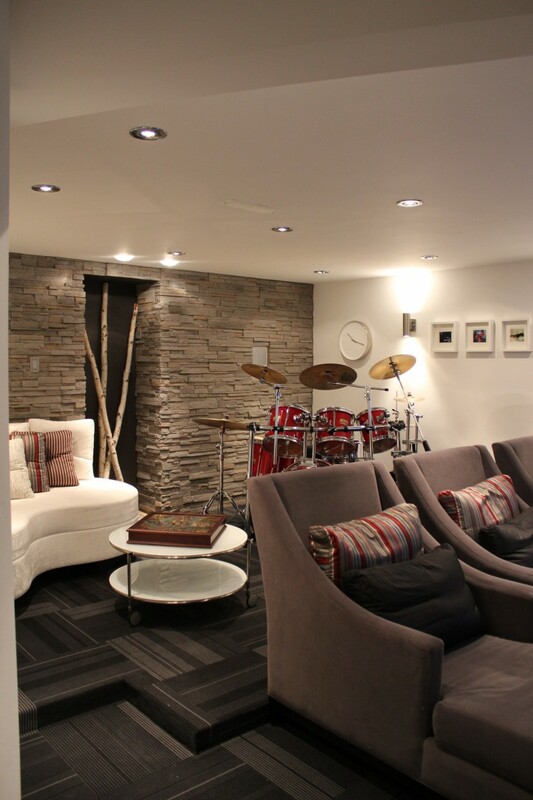 The Vellore Woods project involved renovation of an unfinished basement which included a movie room. 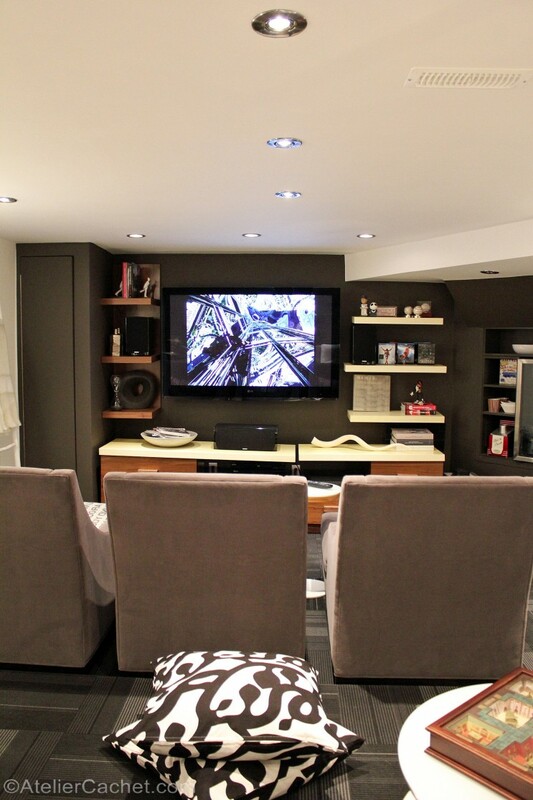 The objective was to create the perfect getaway and gathering for family and friends that is both pratical and luxurious. 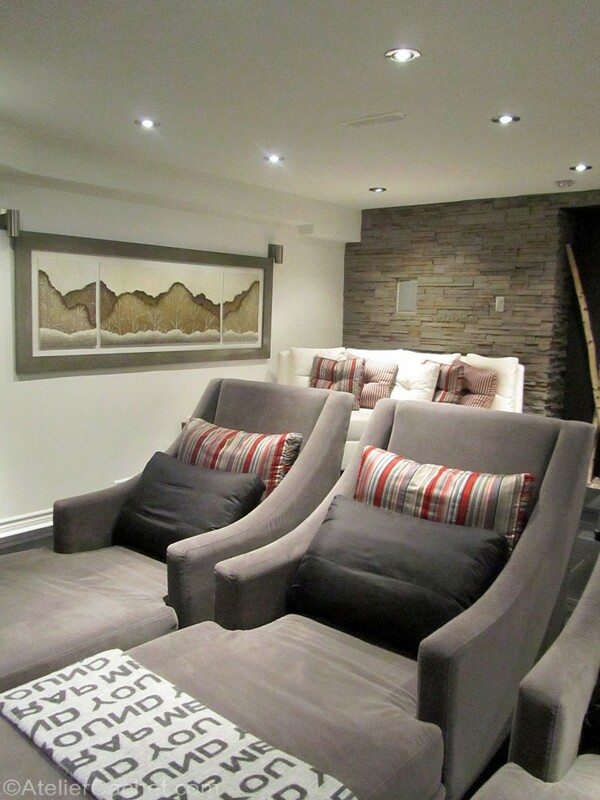 Comfortable seating was crucial. 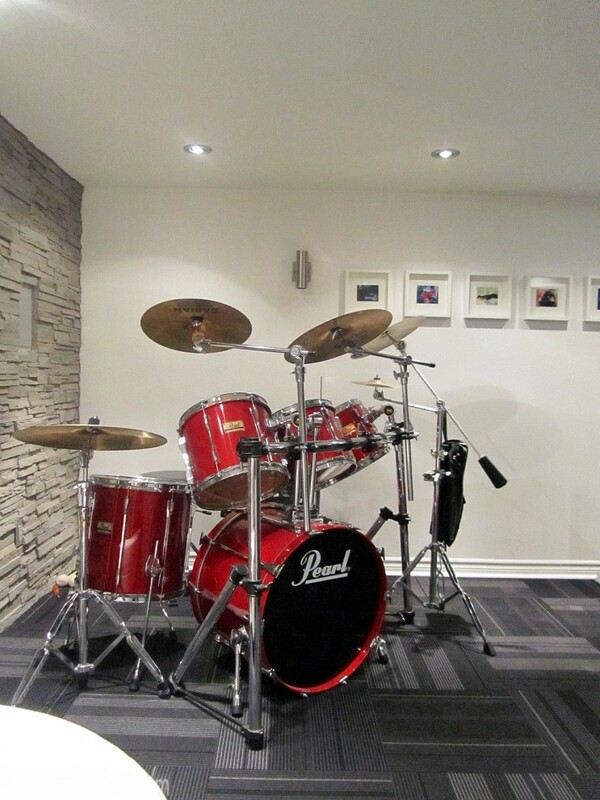 The room was entirely insulated for sound, including walls, floor and ceiling.